Beauty Professor: Ardency Inn: "The Sound of New York"
I have lauded the many merits of the Ardency Inn line (reviewed HERE and HERE), released last fall exclusively at Sephora. From the brilliantly versatile Americana Custom Coverage Concentrate to the simply gorgeous Natural Lip Color Pencil, this innovative and creative brand has had an impressive beauty scene debut. 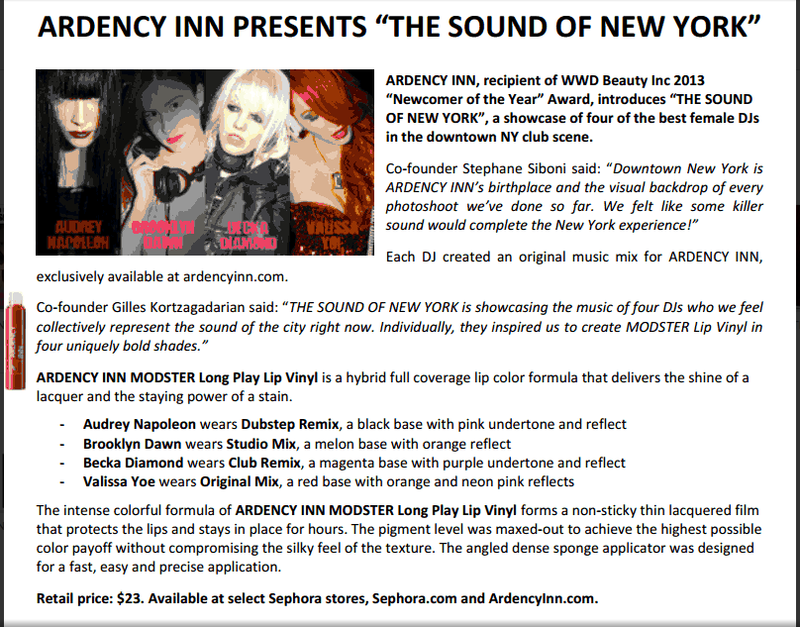 Most recently, Ardency Inn has partnered with four of the best female DJs who have inspired the creation of the Modster Long Play Lip Vinyl, an intensely pigmented stain-meets-lacquer that reflects the edgy sounds of New York City. Above: Wearing both the Ardency Inn Americana Custom Coverage Concentrate and Natural Lip Color Pencil in Bowery for a pared down look. 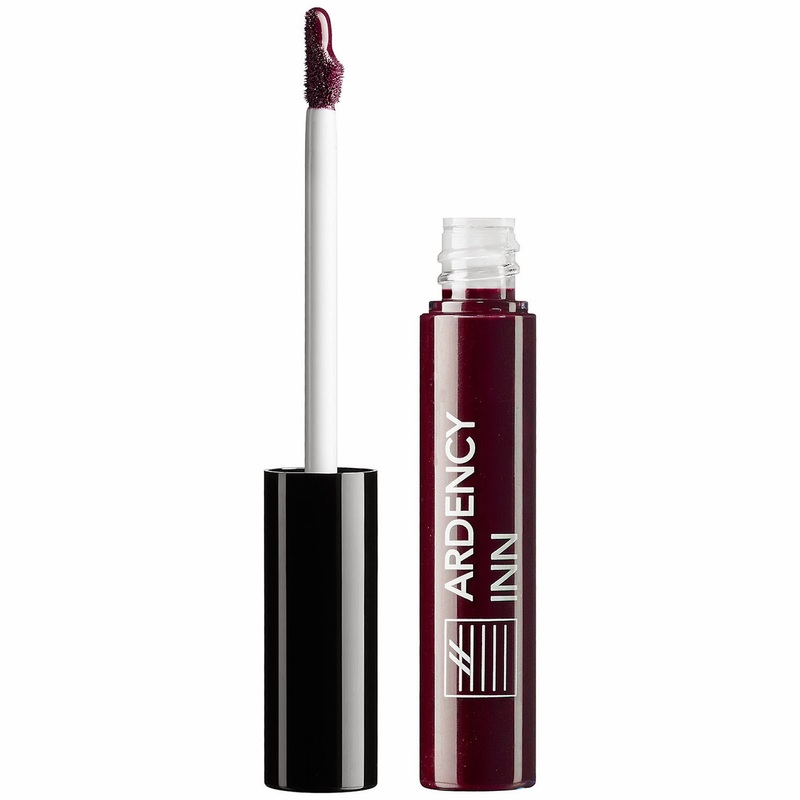 Bottom Line: The release of the Ardency Inn line was a beauty highlight for me last year...the quality and pigmentation of every product I've tried is superb and I cannot wait to add the Modster Long Play Lip Vinyl to my collection. 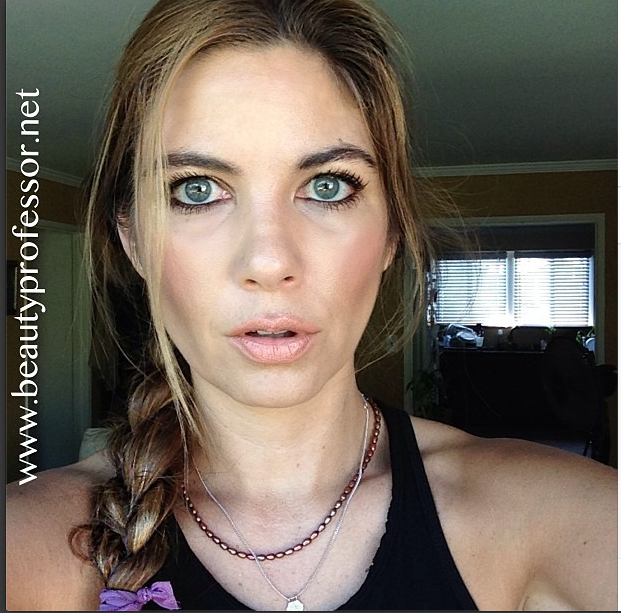 In light of my love for pinks and violets, my eye is on Club Remix...which shade is calling YOU?